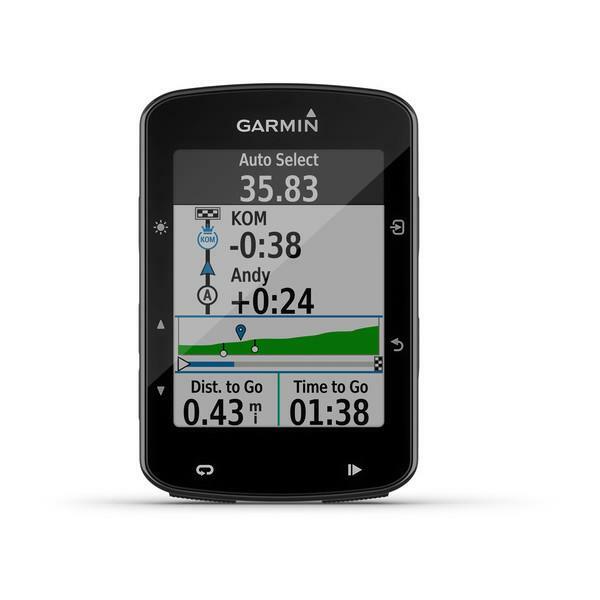 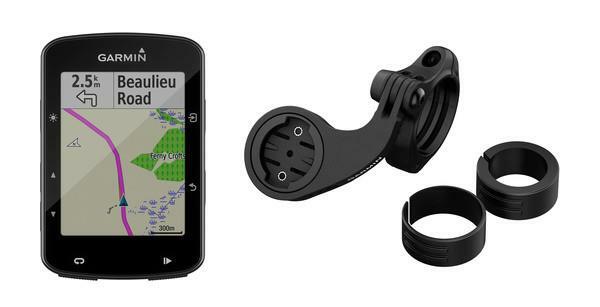 Stock expected 1st week in May: Pre-order now to be one of the first to get hold of this new GPS. 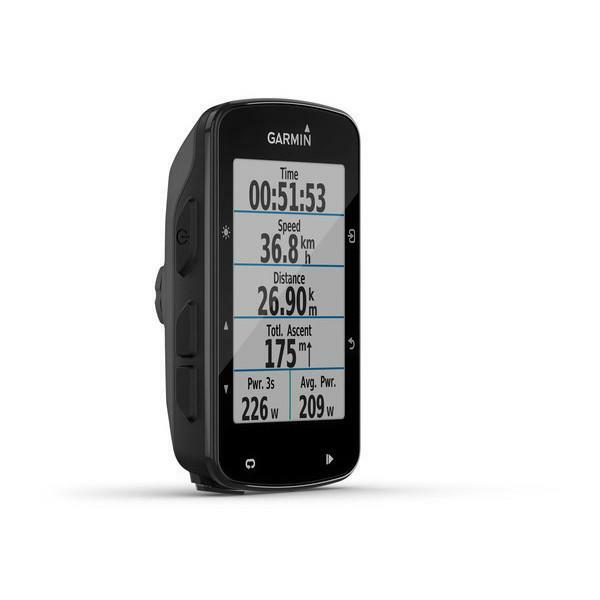 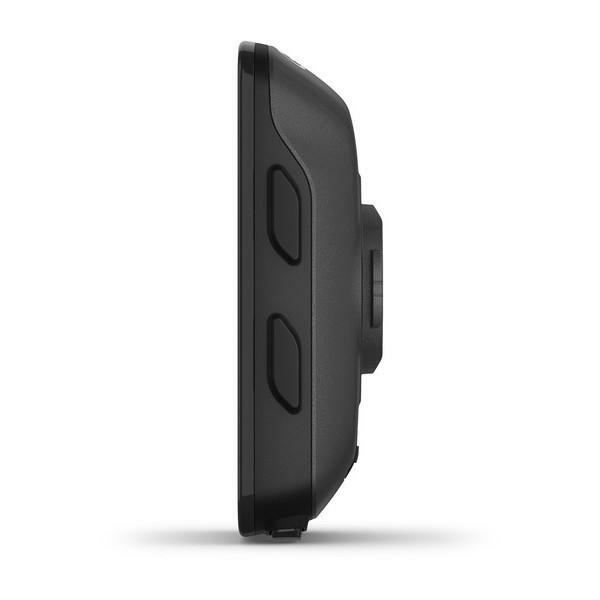 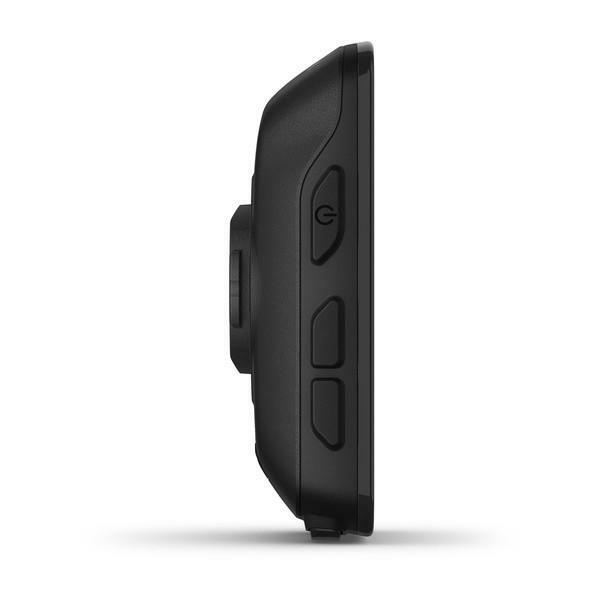 The Edge 520 quickly established itself as a popular choice for a capable GPS unit, providing a decent range of features for a reasonable price. 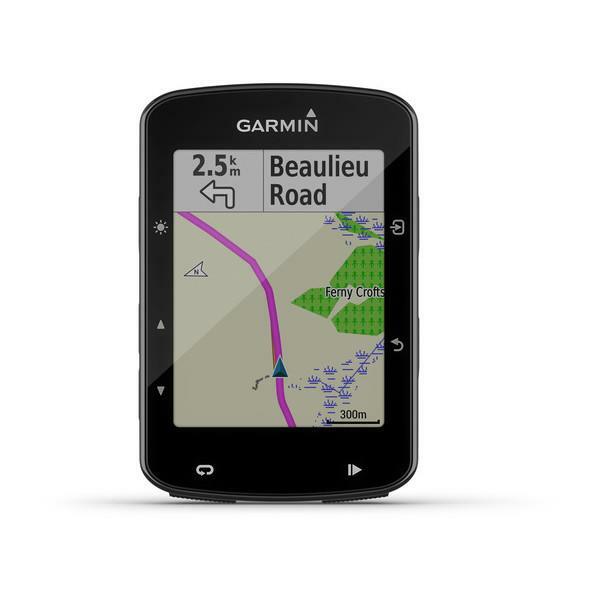 But there was something missing... maps. 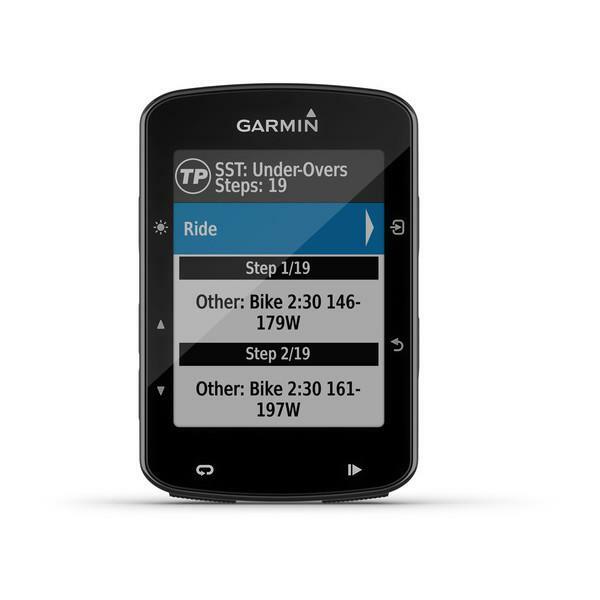 The Edge 520 Plus addresses this, bringing integrated mapping together with turn-by-turn directions. 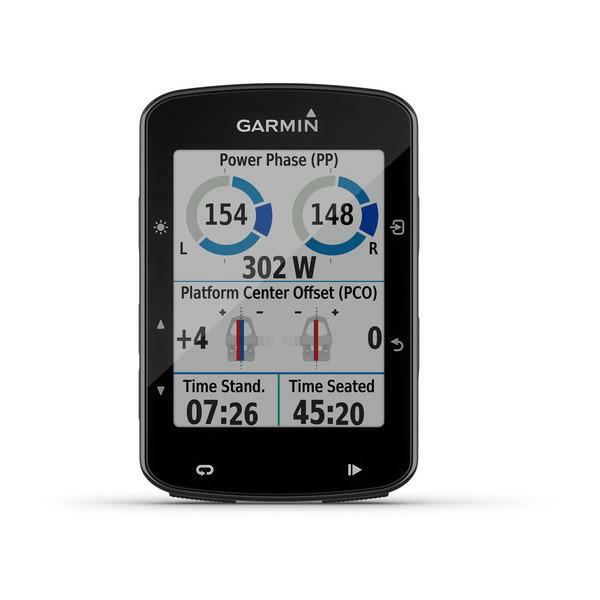 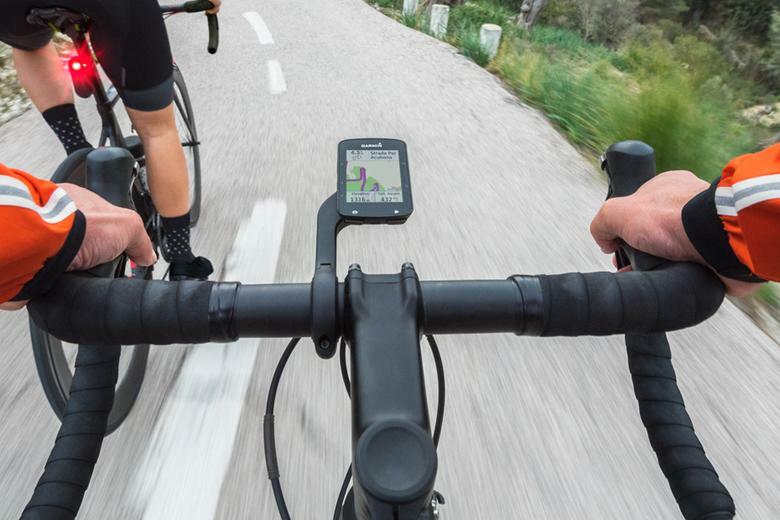 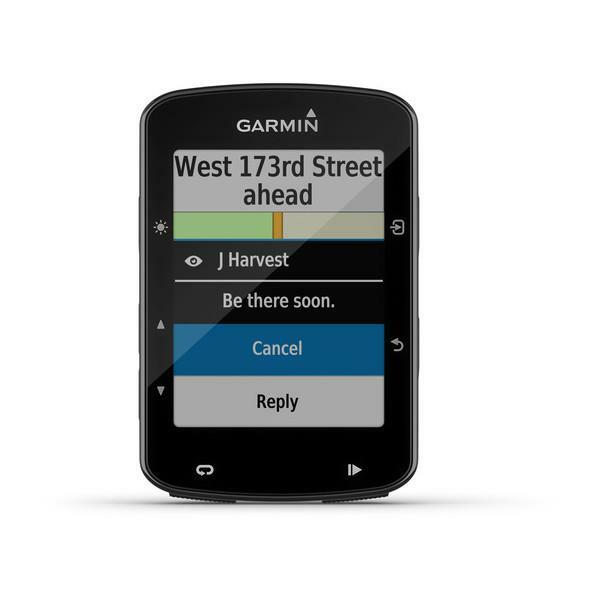 The Edge 520 Plus is preloaded with the Garmin Cycle Map and includes turn-by-turn navigation and navigation alerts that notify you of upcoming turns. 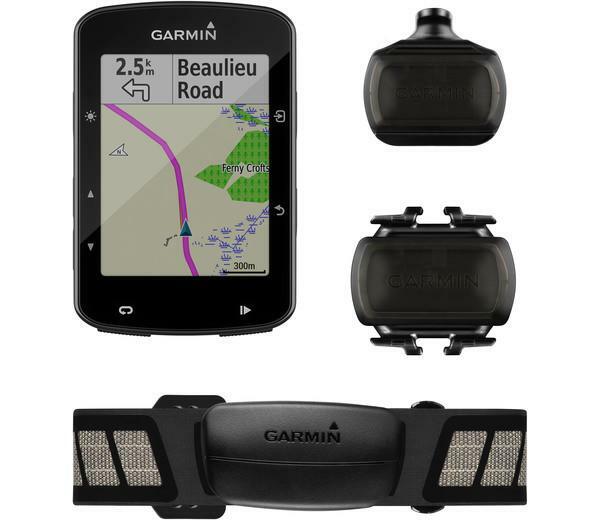 Plus it's smart enough to guide you back to the route - or back to the start - if you deviate from it, or decide to head home early.